Following clearing work on Sunday afternoon and a site risk assessment, we have decided to open for staff and years 11, 12 and 13 only on Monday 19/3/18. The yard and play area areas are covered in snow and ice and the weather forecast is for more snow and low temperatures overnight. 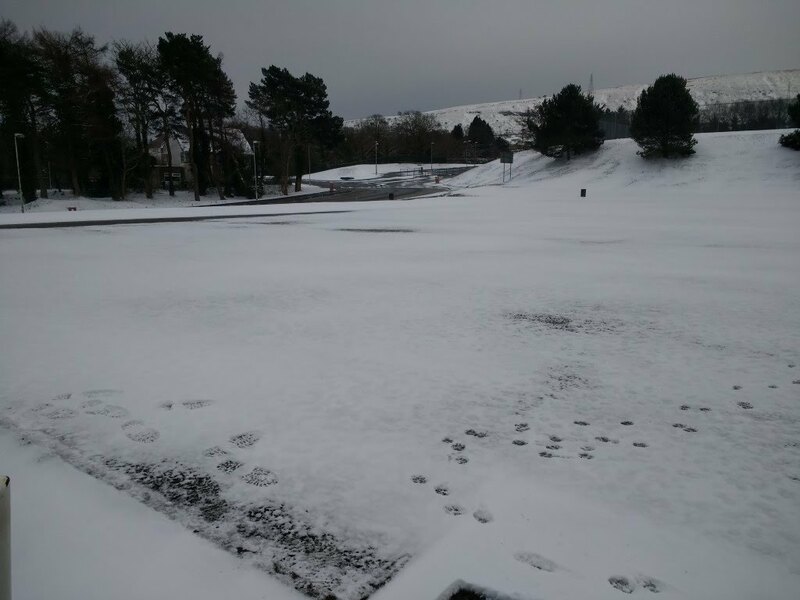 As a result, we have decided for health and safety reasons to reduce the number of pupils on site and keep them to cleared areas. We intend to open to everyone on Tuesday 20/03/18 unless the weather gets worse.